A research team at Gothenburg, Sweden's Chalmers University of Technology have discovered previously unknown antibiotic-resistant genes by searching large volumes of bacterial DNA collected from humans and various environments around the world. The study “Identification of 76 Novel B1 Metallo-β-Lactamases through Large-Scale Screening of Genomic and Metagenomic Data” was published recently in the journal Microbiome. “Based on a new computational method using an optimized hidden Markov model, we analyzed over 10,000 bacterial genomes and plasmids together with more than 5 terabases of metagenomic data to identify novel metallo-β-lactamase genes. In total, 76 novel genes were predicted, forming 59 previously undescribed metallo-β-lactamase gene families,” write the investigators. Several of the 76 newly found genes can provide bacteria with the ability to degrade carbapenems, a widely used class of antibiotics for treating multiresistant bacteria. “Our study shows that there are lots of unknown resistance genes. 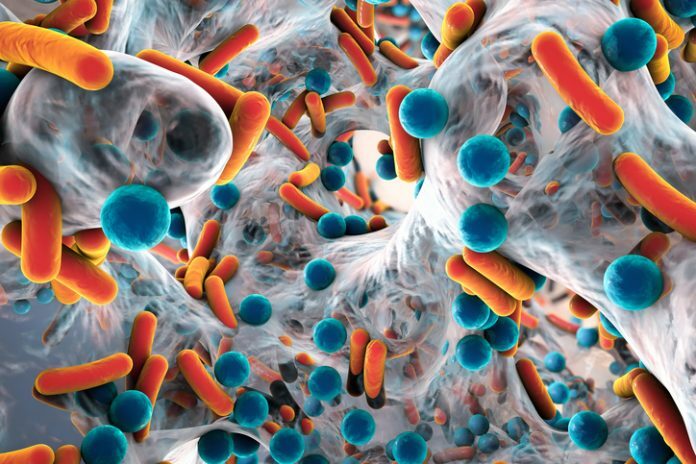 Knowledge about these genes makes it possible to more effectively find and hopefully tackle new forms of multiresistant bacteria,” says Erik Kristiansson, Ph.D., professor in biostatistics at Chalmers University of Technology and principal investigator of the study. “The more we know about how bacteria can defend themselves against antibiotics, the better are our odds for developing effective, new drugs,” adds co-author Joakim Larsson, Ph.D., professor in environmental pharmacology and director of the Centre for Antibiotic Resistance Research at the University of Gothenburg. “Resistance genes are often very rare, and a lot of DNA data needs to be examined before a new gene can be found,” Dr. Kristiansson says. Identifying a resistance gene is also challenging if it has not previously been encountered. The research group solved this by developing new computational methods to find patterns in DNA that are associated with antibiotic resistance. By testing the genes they identified in the laboratory, they could then prove that their predictions were correct. “Our methods are very efficient and can search for the specific patterns of novel resistance genes in large volumes of DNA sequence data,” notes Fanny Berglund, a Ph.D. student in the research group. The next step for the research groups is to search for genes that provide resistance to other forms of antibiotics. “The novel genes we discovered are only the tip of the iceberg. There are still many unidentified antibiotic resistance genes that could become major global health problems in the future,” added Dr. Kristiansson.